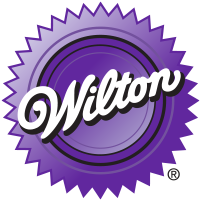 Great for colouring icing, cake batter, eggs and more. 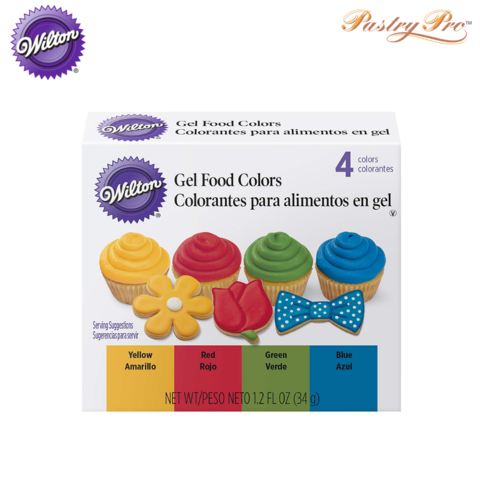 A little goes a long way with this concentrated gel icing. 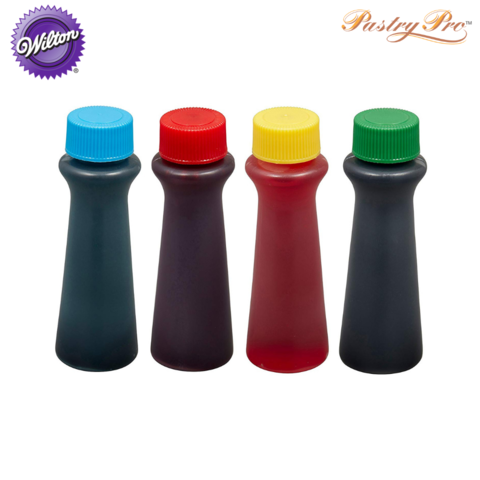 Just a few drops produces enough colour for cakes, cupcakes and other desserts. 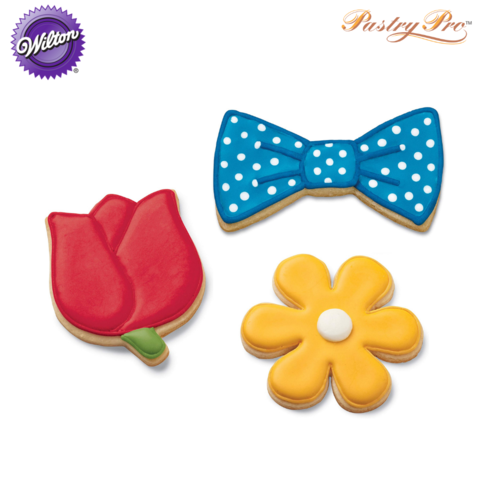 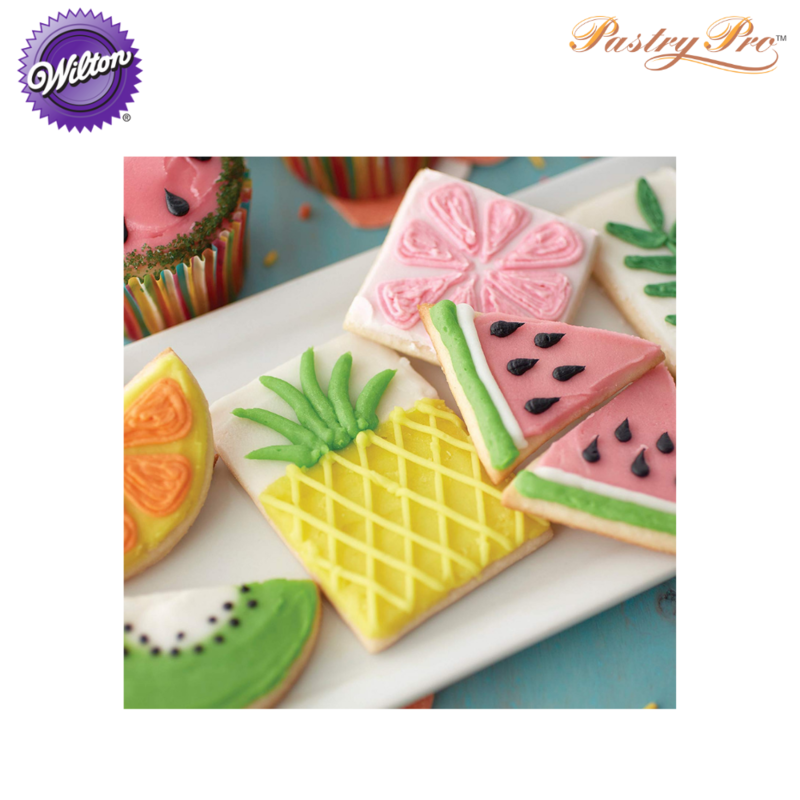 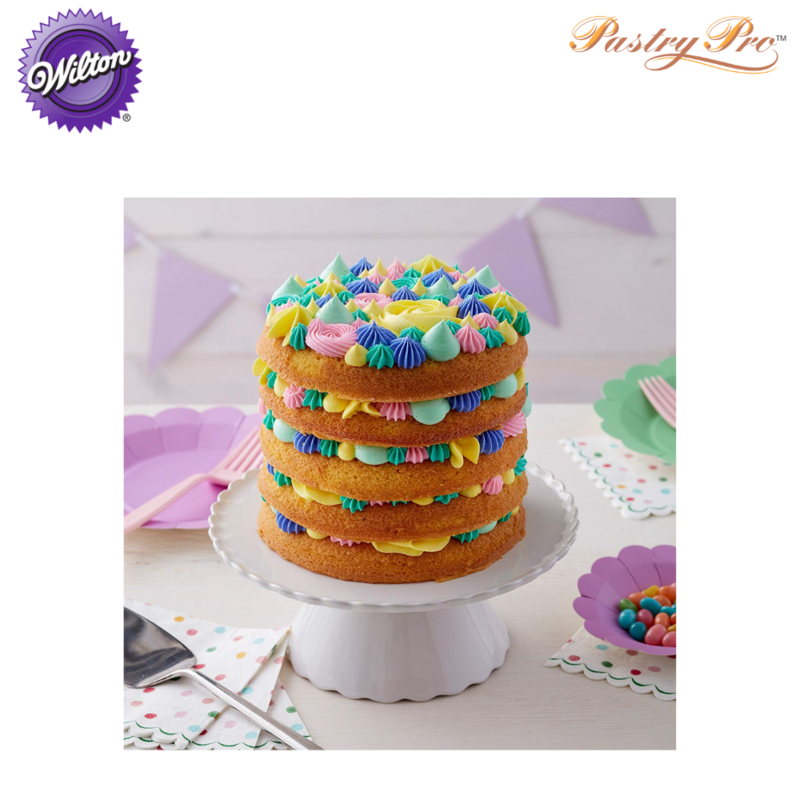 The rich yellow, red, green and blue icing colour brightens baked treats. • Rich and vibrant colours.